We feature spacious areas with first class amenities so that you can experience all our services with maximum comfort. We have 2 SPA areas with divan, whirlpool and jacuzzi, Turkish steam bath (or hammam) for you enjoy a tantra massage accompanied by your masseuse and if you wish, your partner. We are very close to Plaza Molina on the border of Gracia and the neighborhood of Sant Gervasi in Barcelona; we have a public parking 5 meters from our center. We offer you the option of having a flower bath or salt bath to release toxins from your body previous to your tantra massage. 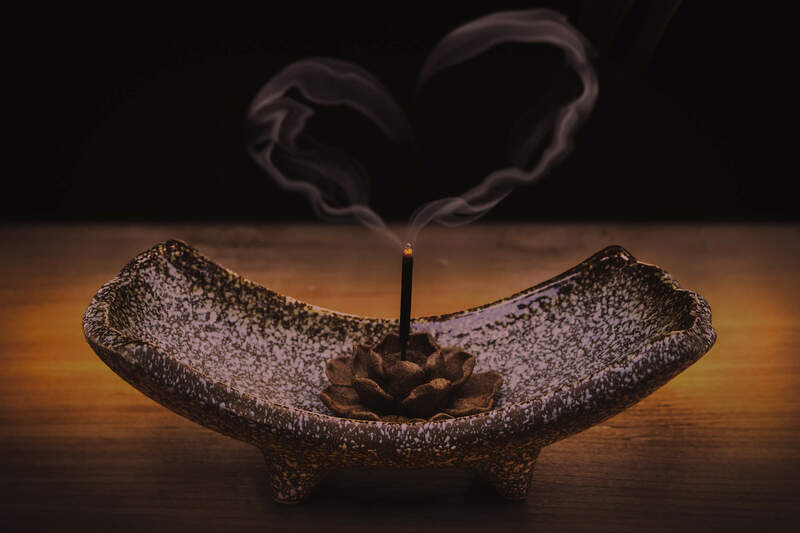 Enjoy our chill out space, relaxing music, candles and aromatherapy. We take care of every detail so that your visit is unforgettable. 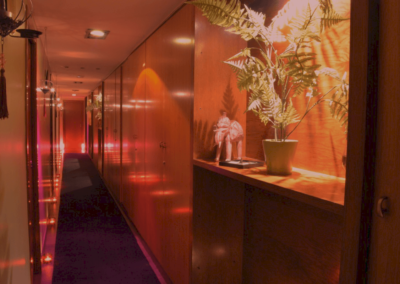 We offer you an exclusive space, with independent rooms, a pleasant, elegant and discreet environment so that you can enjoy our services comfortably. 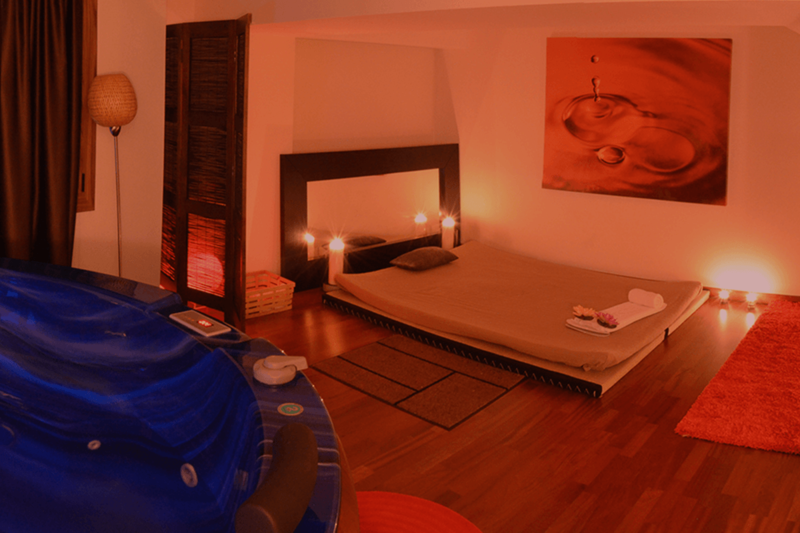 Alone Tantra Massage SPA is filled with good energy, beauty, and wellness. 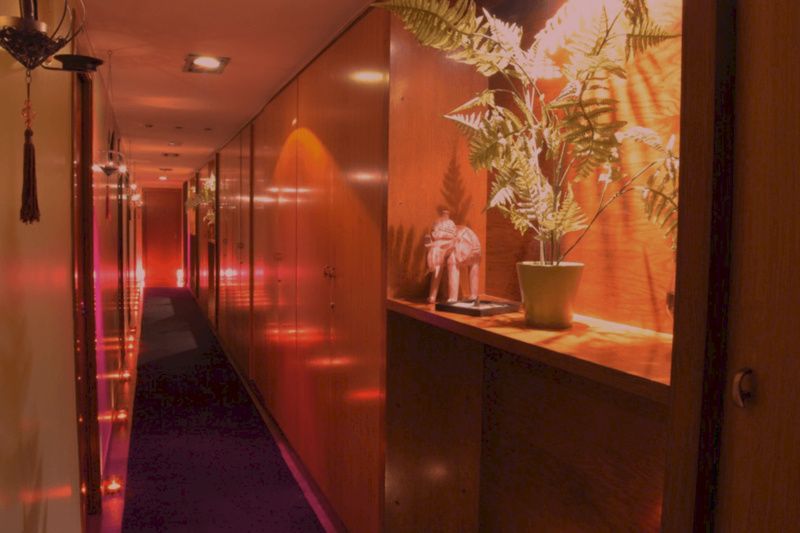 Here, you will find a professional massage center suited just for you. 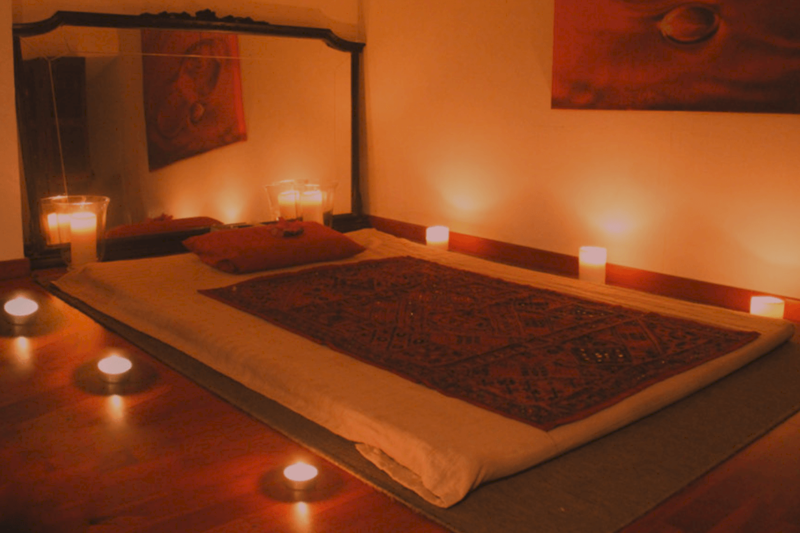 Visit us to get the best tantra massage in Barcelona!